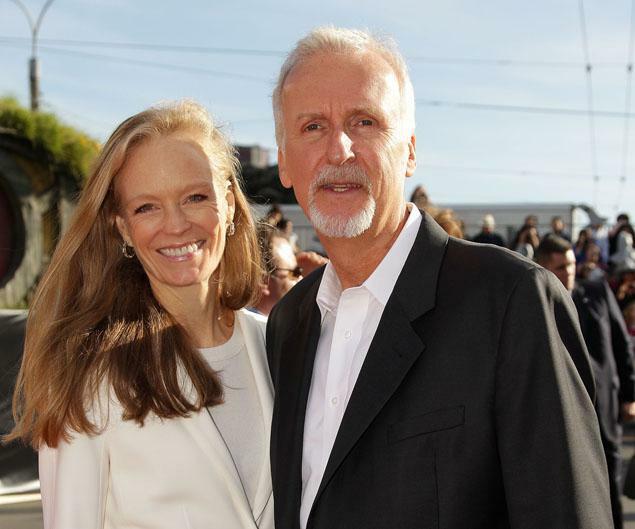 James Cameron, who has not been in New Zealand since celebrating his most recent hit, Avatar, made a recent appearance this week at the premiere of The Hobbit. 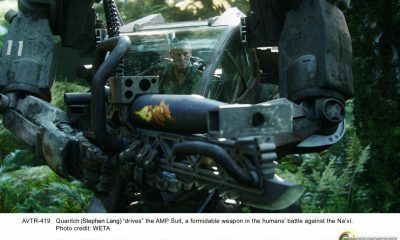 Celebrated filmmaker, explorer and inventor aside, Cameron gave an update on the highly anticipated Avatar 2 and 3 films, revealing that actual filming of Avatar 2 may begin as early as next year. I want to get these scripts nailed down, I don’t want to be writing the movie in post production. We kind of did that on the first picture, I ended up cutting out a lot of scenes and so on and I don’t want to do that again. So, yes, he hopes to be in front of cameras on the project by the end of 2013, which means he will have the film ready for 2015. The Titanic director also added he might adopt the new faster 48 frames-per-second technology for Avatar 2 if it works for Peter Jackson’s new Hobbit films. If there is acceptance of 48, then that will pave the way for Avatar (sequels) to take advantage of it. We charged out ahead on 3D with Avatar, now Peter’s doing it with the Hobbit. It takes that kind of bold move to make change. However, An Unexpected Journey is only being presented in the high frame rate format on just 450 screens, so we won’t get a widespread reaction. 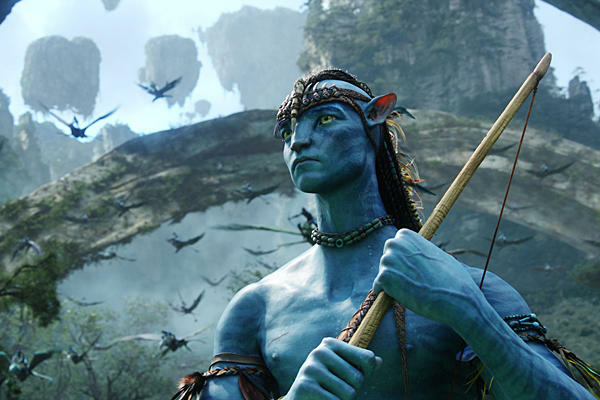 Cameron confirmed his plans to shoot Avatar 2 and Avatar 3 at the same time. Lesley-Ann Brandt Joins Dark Comedy KILLING WINSTON JONES!